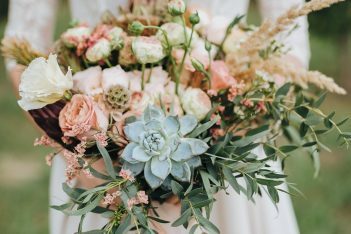 Considered by Belle Magazine to be amongst the most innovative floral designers in Australia, Prunella create botanical arrangements that are stunning in their elegance, their luxury and their simplicity. 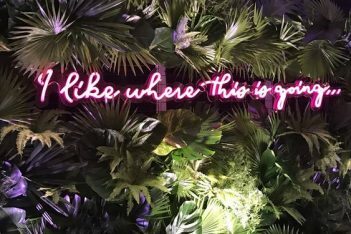 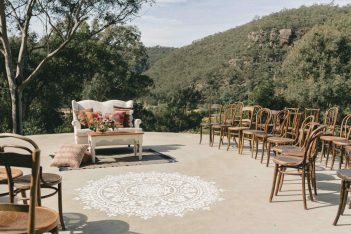 George & Smee is a Sydney-based event styling, furniture & prop hire company specialising in thoughtfully creative and enchantingly beautiful weddings & events. 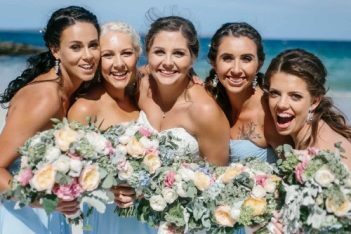 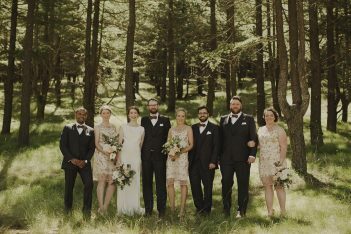 TIPI Interiors offers a country wedding floristry service in Central West NSW. 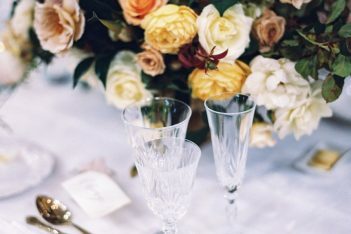 Our flowers aren't perfectly structured, rather are pretty and elegant with a touch of whimsy and a nod to the bush.